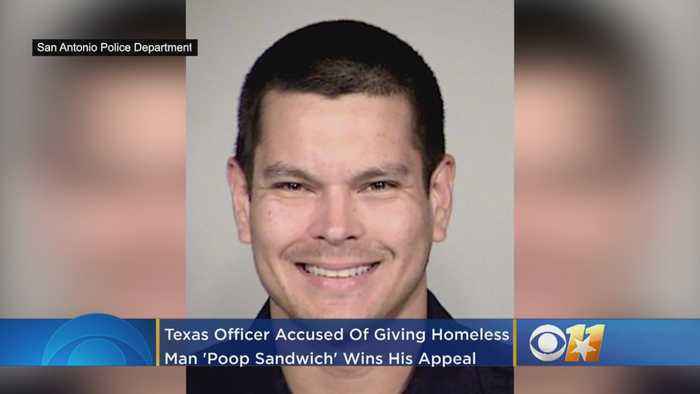 A Texas police officer fired amid allegations he tried to give a homeless man a sandwich filled with dog feces has won his appeal. 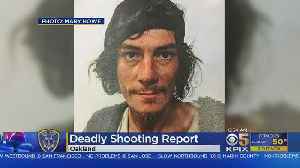 (WARNING: GRAPHIC VIDEO) Oakland police released records in last year's fatal shooting of Joshua Pawlik, a homeless man with mental health issues. 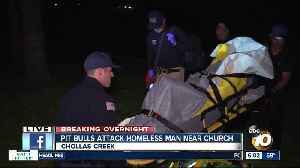 While police found the shooting to be justified, the..
After years of coming to the aid others, first as a medic and then as a police officer, Adam Bavario was rescued by his own dog.